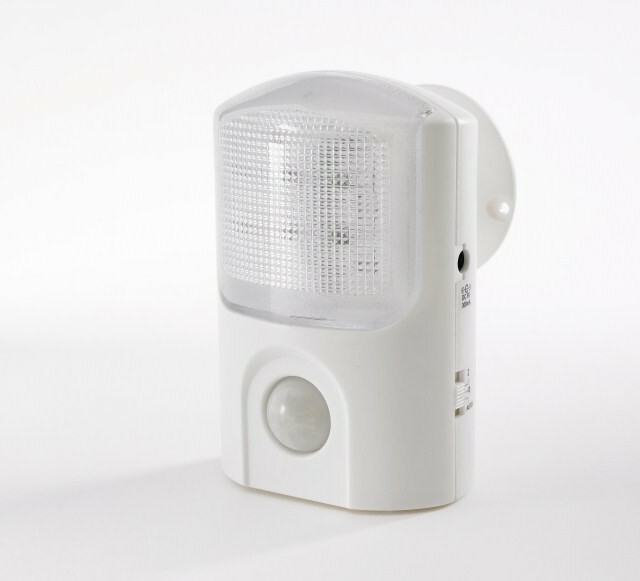 Night Light With Motion Centre Feel Safe And Secure. 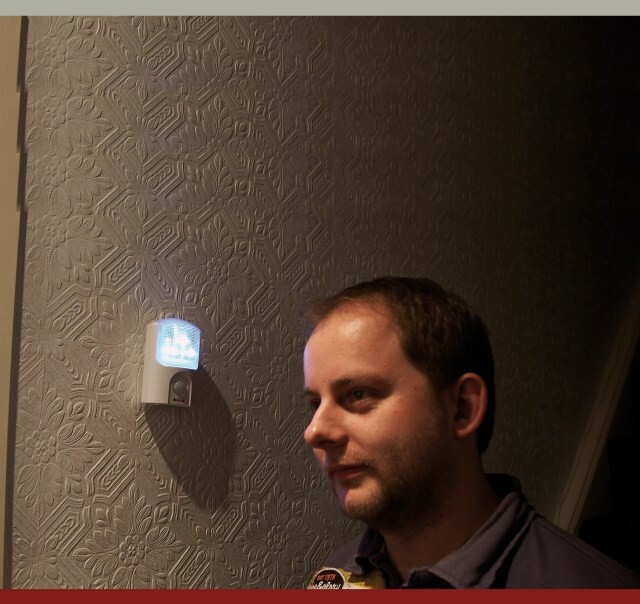 I ordered this sensor light for my parents and they are very happy with it. It lights up when Dad moves or gets out of bed and provides enough light for him to find his way to the bathroom. It reduces the risk of falls in the night, so I feel reassured. The product was dispatched and delivered quickly, so I was very happy.